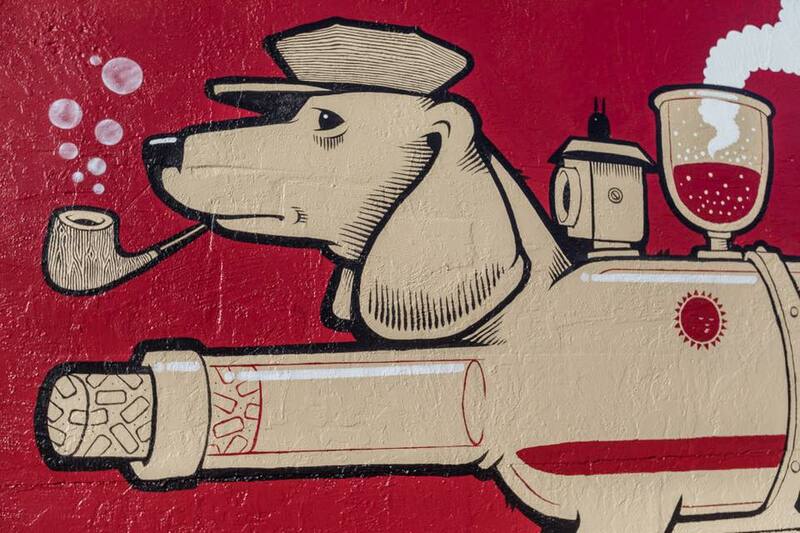 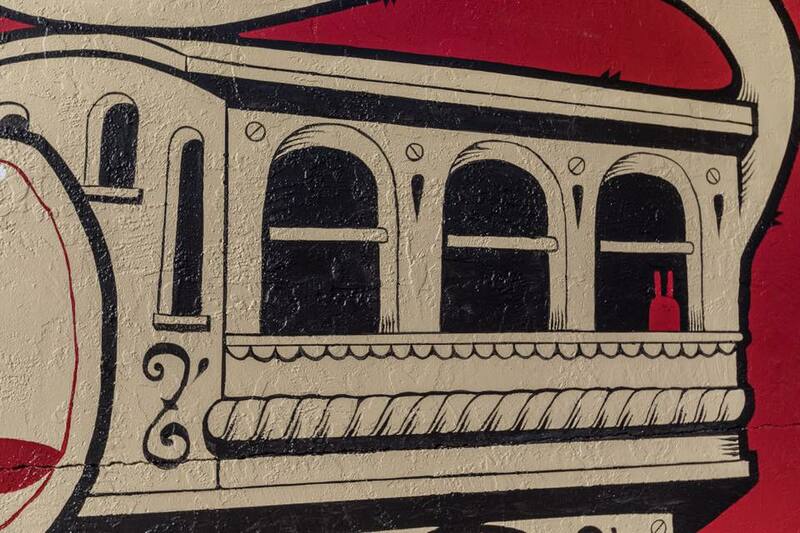 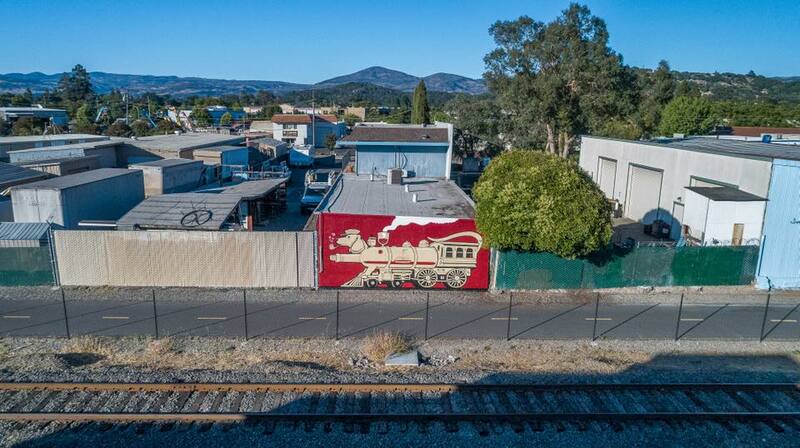 ‘The Whine Train’ from Jeremy Fish for RAD Napa curated by Thinkspace. 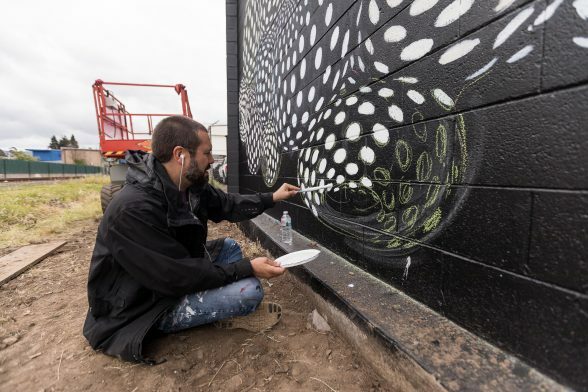 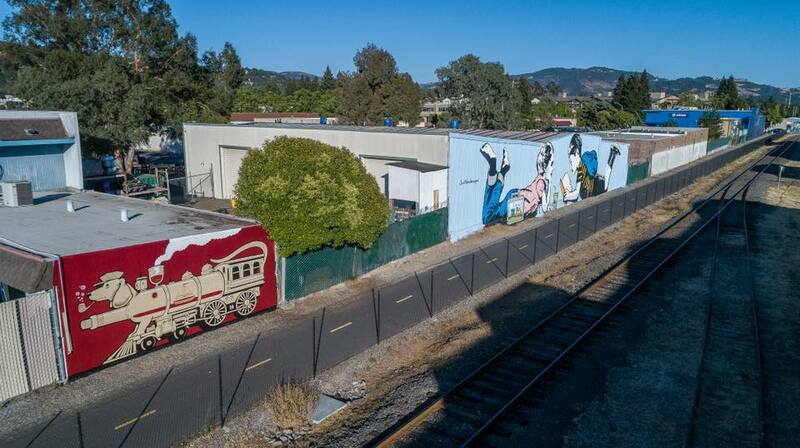 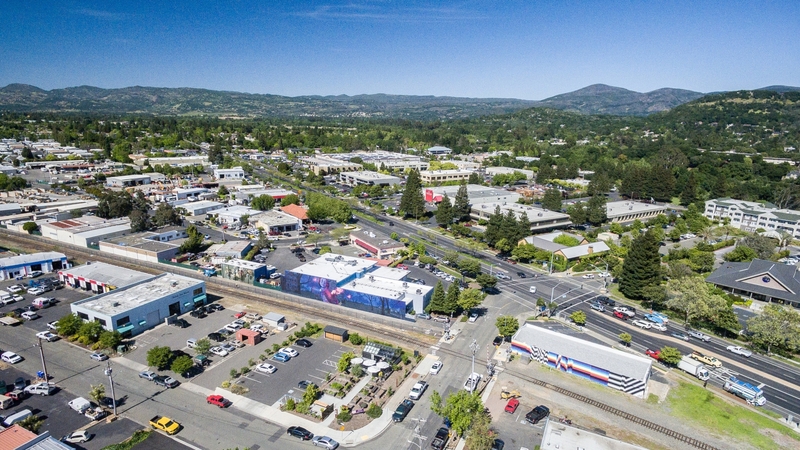 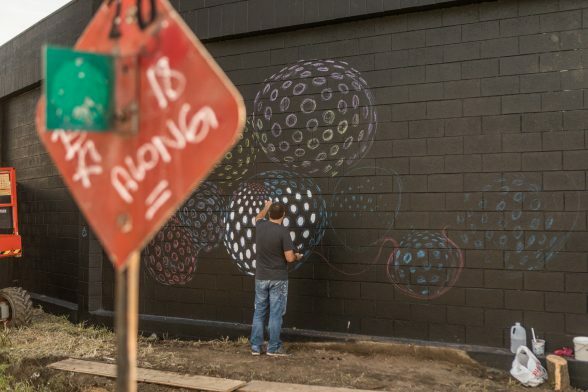 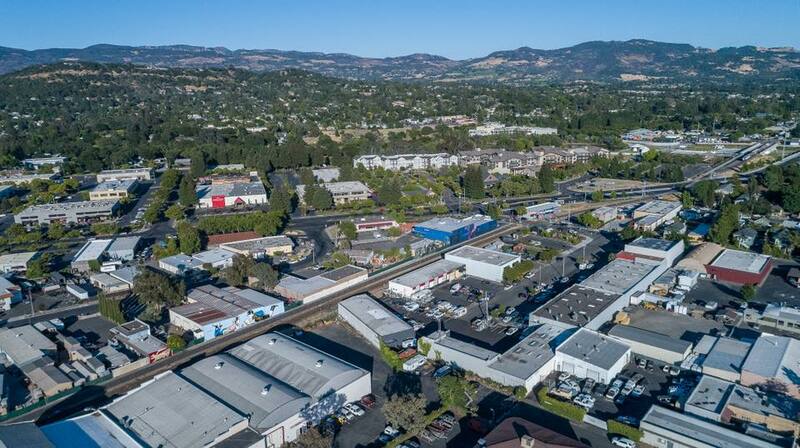 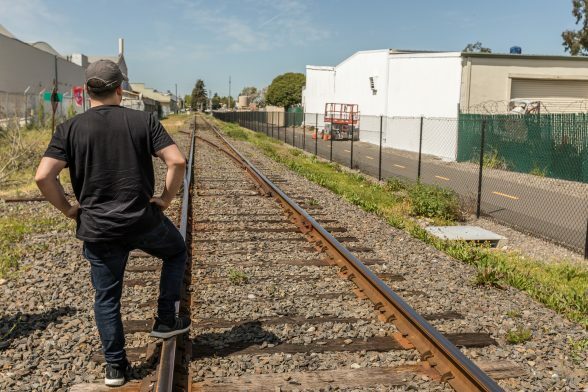 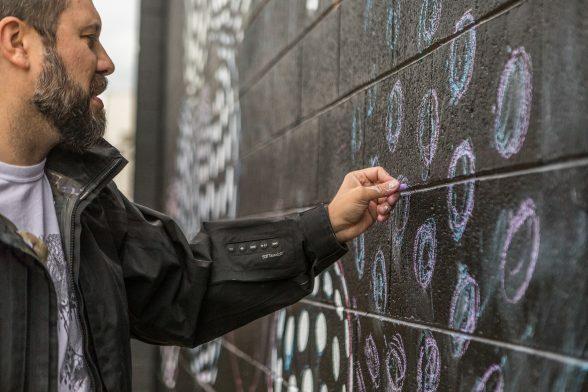 The Rail Arts District is coming alive with dozens of murals from internationally renowned artists over the coming years thanks to the generous support of The Wine Train and the Napa Valley Vine Trail. 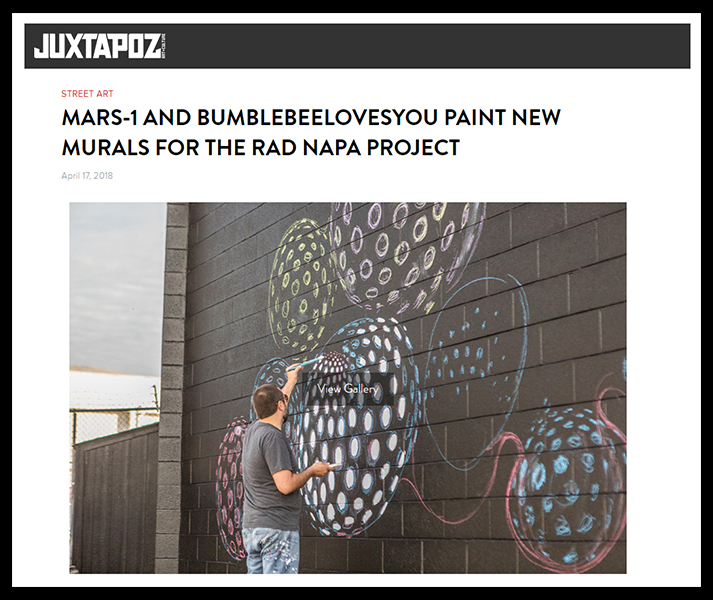 Our friends over at Juxtapoz recently featured the latest murals from our collaboration with RAD Napa. 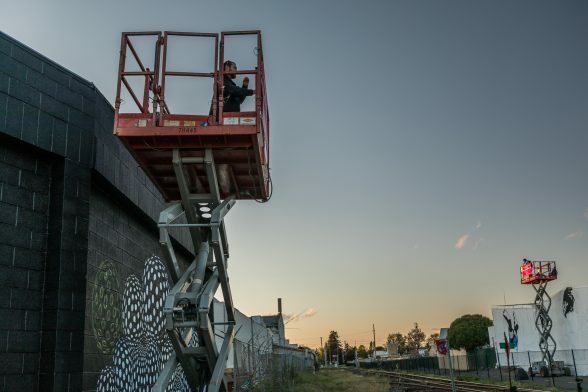 Flip through the gallery on their website for awesome progress shots and the finished pieces captured by our resident photographer, Birdman photos. 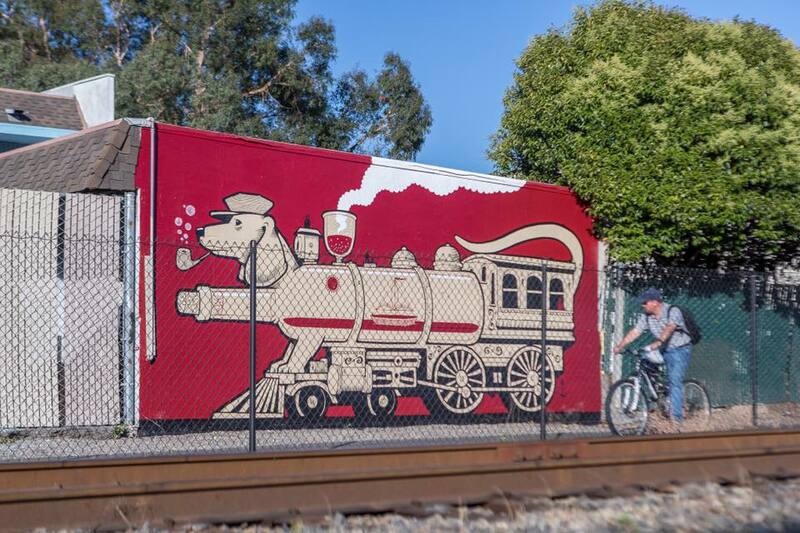 Thinkspace Projects has been curating murals for RAD Napa with support from the Wine Train and Napa Valley Vine Trail. 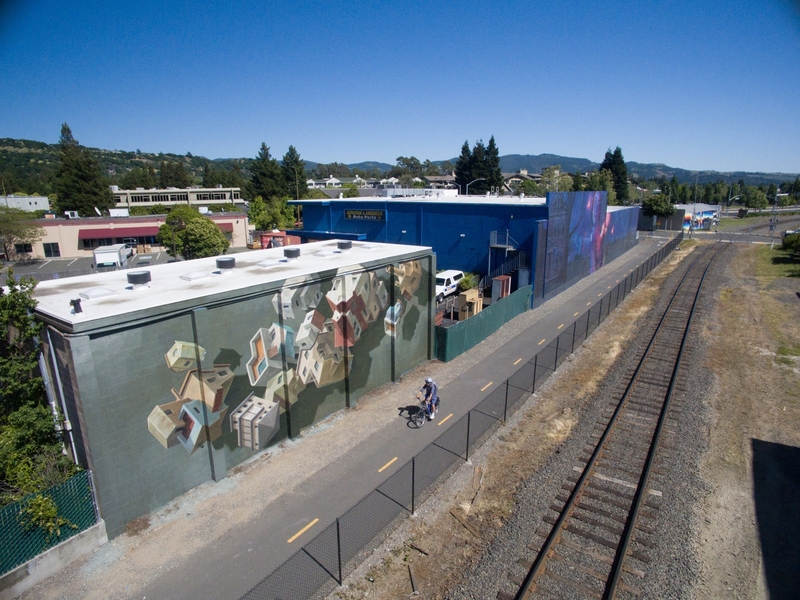 Check out the other murals developed through the project here. 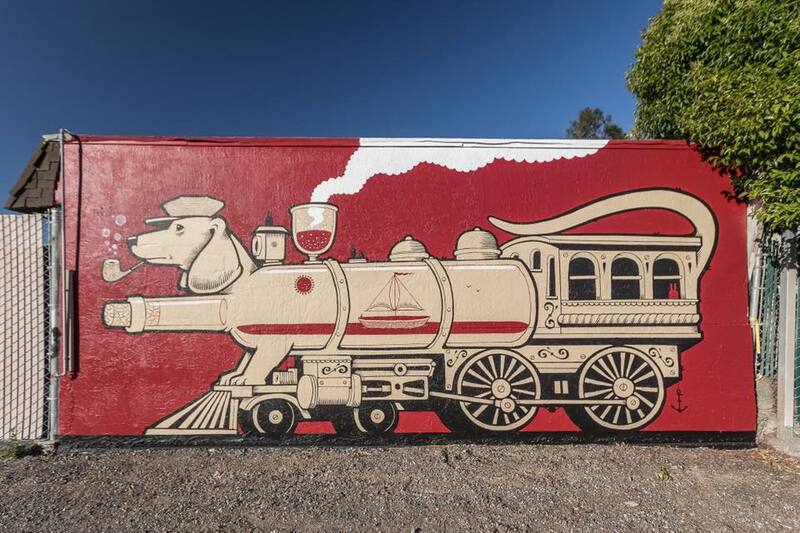 We’re back up north to continue our RAD Napa collaboration with support from the Wine Train and Napa Valley Vine Trail, and this time we are with the mindbending Mars-1. 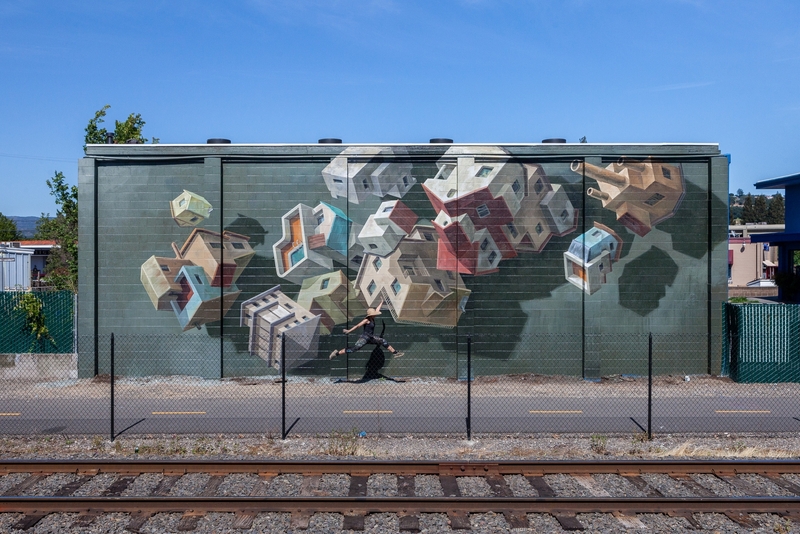 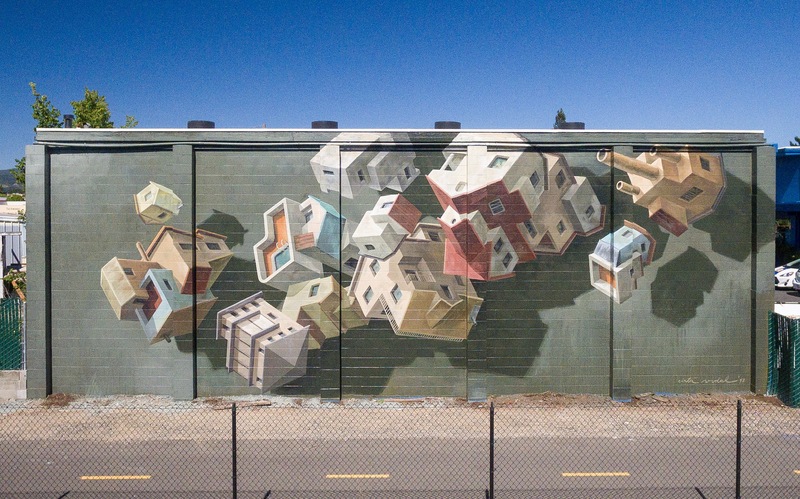 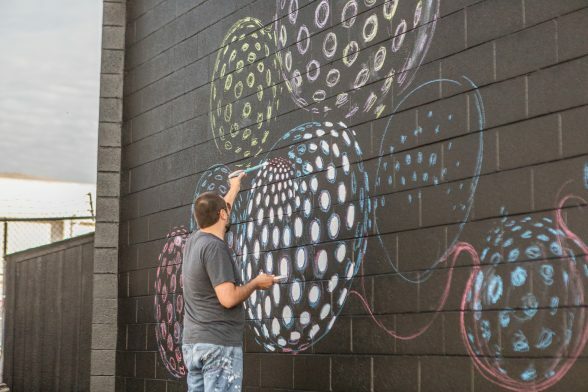 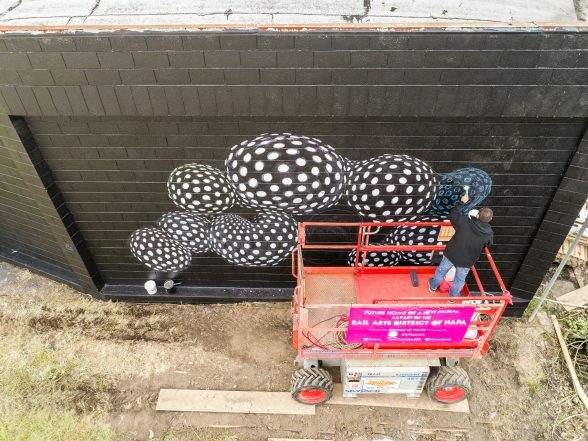 A master of optical illusion and manipulation of dimension and space, Mars-1 creates new galaxies and universes in his work that will be distilled into a microcosm for the rad mural that will be on view for the find folks of Napa. 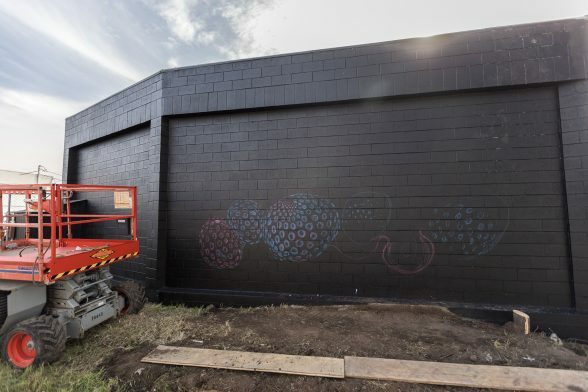 Below is a peek into the mural’s progress thus far this week. 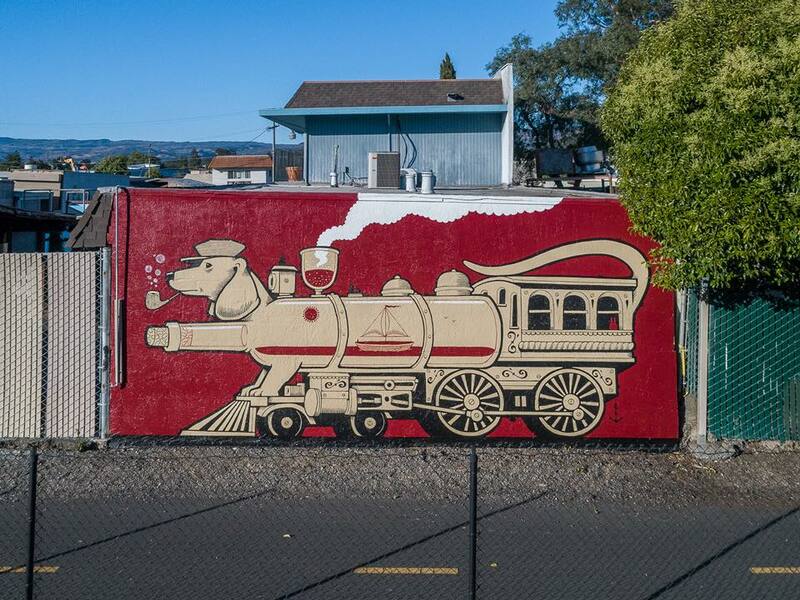 Many thanks to the Napa Valley Wine Train for making this one possible. 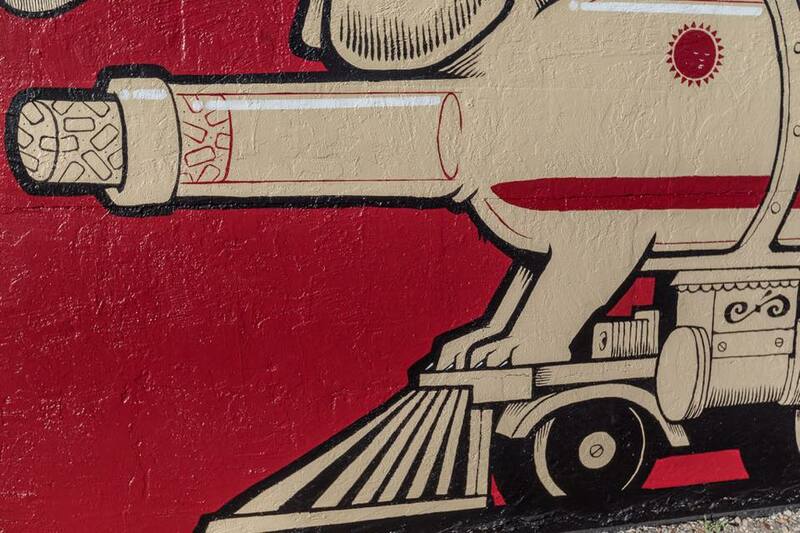 Photos courtesy of our documentarian Birdman. 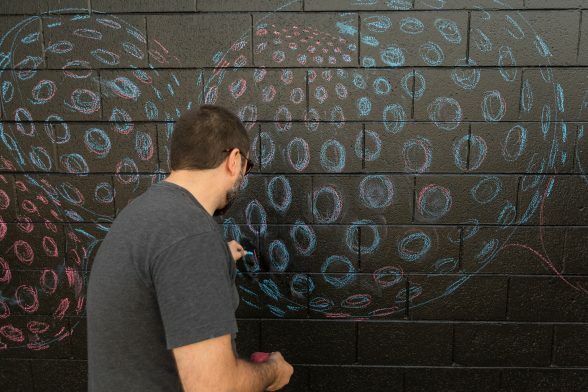 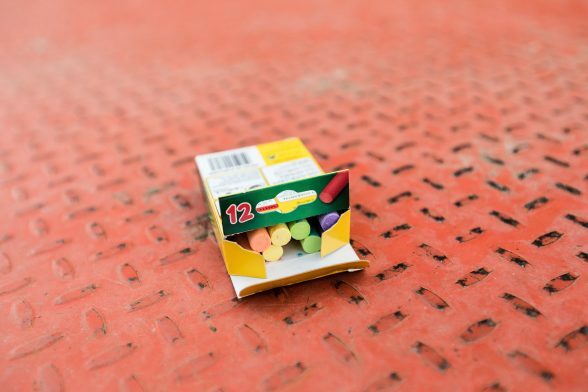 Stay tuned as the coming muralists for this summer will be announced soon!